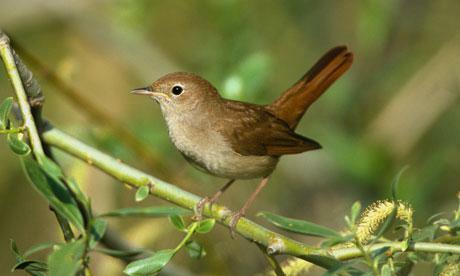 Would You Like to Hear a Nightingale ? Chris Rose just created the petition "Broadcast Nightingales live on BBC radio this May 18th" and wants you to add your name too. This campaign means a lot to Chris and the more support we can get behind it, the better chance we have of succeeding. You can sign the petition here. 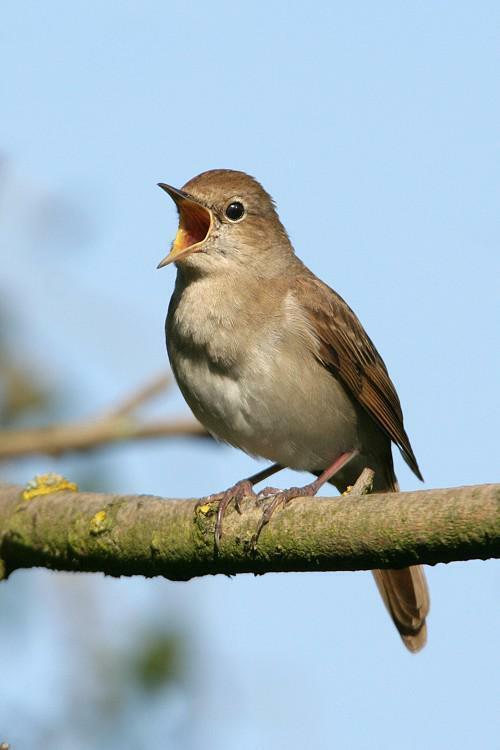 Message to BBC: Dear BBC At midnight on 18th May 1924 a million people tuned in to BBC radio to hear your first ever live Outside Broadcast: of a Nightingale singing in a Surrey wood as cellist Beatrice Harrison played music. 50,000 people were so moved that they wrote letters in response. It became an annual BBC tradition - until World War II in 1942. 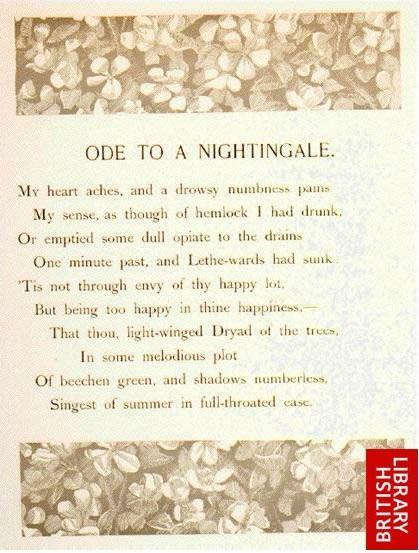 We ask you to re-start these broadcasts and re-connect people all over Britain with the song of the Nightingale, live, this May 18th. This and many of other songbirds are in steep decline: by broadcasting the song of the Nightingale you will enrich our lives, and may inspire us to keep a place for Nightingales in the lives of our children, and theirs. Chris Rose works as a campaigns and communications consultant based in Norfolk, UK. 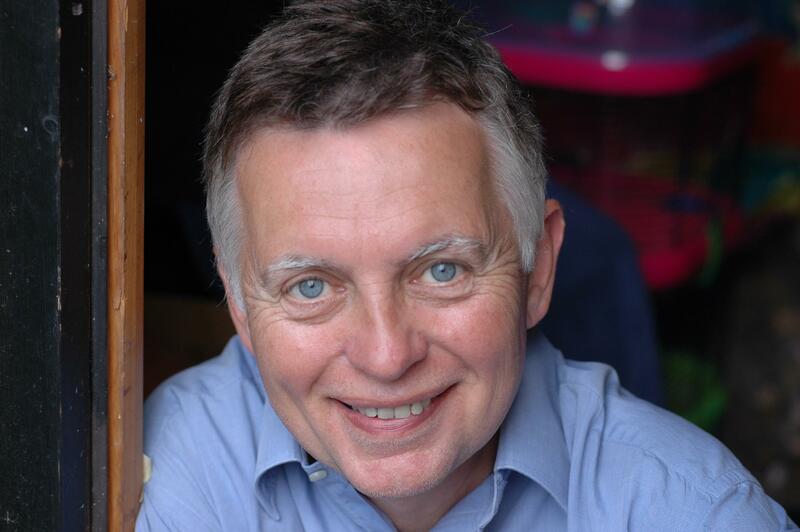 Trained as an ecologist he helped found London Wildlife Trust and Media Natura, was Countryside Campaigner for Friends of the Earth, worked for WWF International and was Deputy Executive Director of Greenpeace. He runs Campaign Strategy Ltd, a free campaign planning website at www.campaignstrategy.org, and helps his partner Sarah Wise run the Fairyland Trust, a charity connecting children with nature through magic and folkore, www.fairylandtrust.org. He has a lifelong love of birds.